Comedian Jung Hyung Don lost his mind as Wanna One perfectly completed their given mission on�'Idol Room' this week. On May 12, JTBC's 'Idol Room' premiered, featuring none other than Wanna One. During the first episode, a segment was introduced called '3/5/7' where the idols were required to come forth and dance according to the given numbers of 3, 5, or 7 - representing the number of members that had to dance. Jung Hyung Don, who was extremely confident in the beginning, said, "If you guys succeed, we'll go out to eat beef!" Wanna One responded, "Last time we went out to eat beef, the bill came out 3,500,000 KRW (approx. $3,282)." Despite the warning, the comedian continued to show his confidence and started the game. 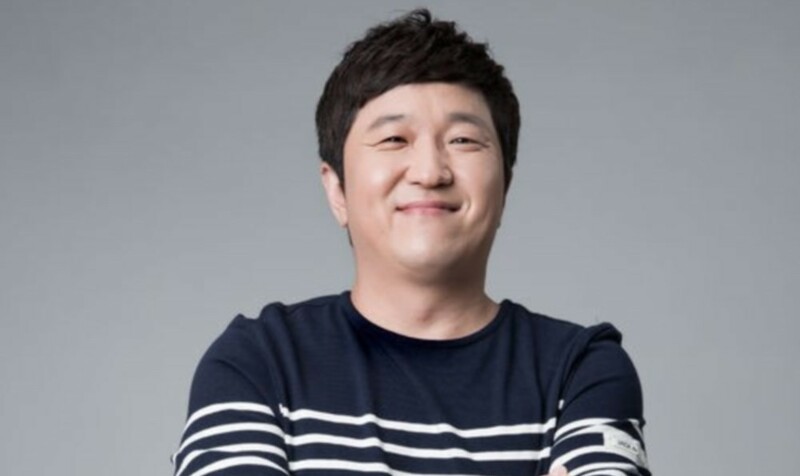 Jung Hyung Don, however, would soon realize he made a fatal mistake as Wanna One perfectly accomplished the game/mission, making him flustered that caused much laughter within the entire studio. Good luck to Jung Hyung Don on the bill! Did you catch the first episode of 'Idol Room'? If so, did you enjoy it?